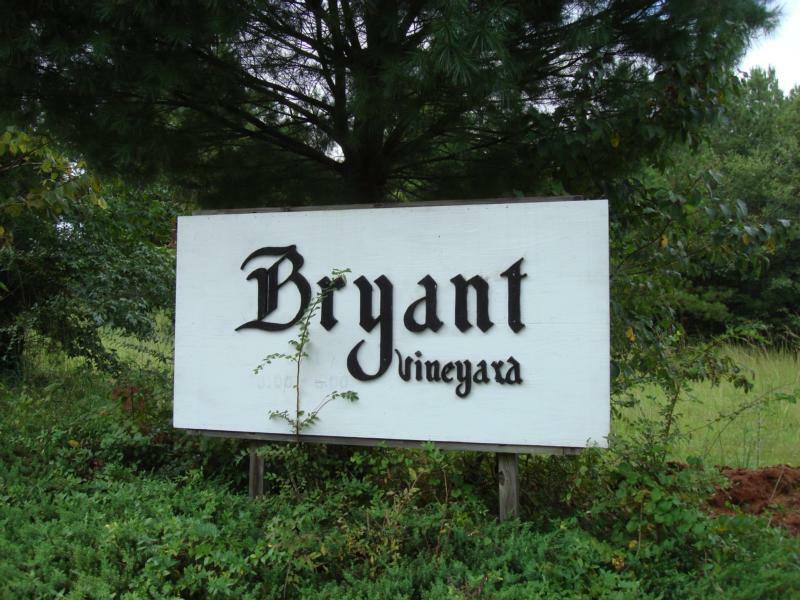 Donald L. Bryant, Jr. has made his label synonymous with the prized terrior of Pritchard Hill. His land overlooks Lake Hennessey and St. Helena and Bryant is world-renowned for his rich, signature style California Cabernet. Optimal microclimate conditions prevail at this hillside vineyard, which receives cooling western winds combined with 60% morning sun and 40% afternoon sun in the summer months. The modern, gravity-fed winery designed by the acclaimed architect Gyo Obata in 2002, aims for total quality control of the winemaking process. Complete with its own special bottling room and custom-made equipment, the wine team can bottle wines on the day the winemaker judges to be most appropriate. The wine is then placed in the attached 8,000 sq. ft. cave to ensure proper aging of the wine until it is shipped to the customer. Michel Rolland is the consulting oenologist.